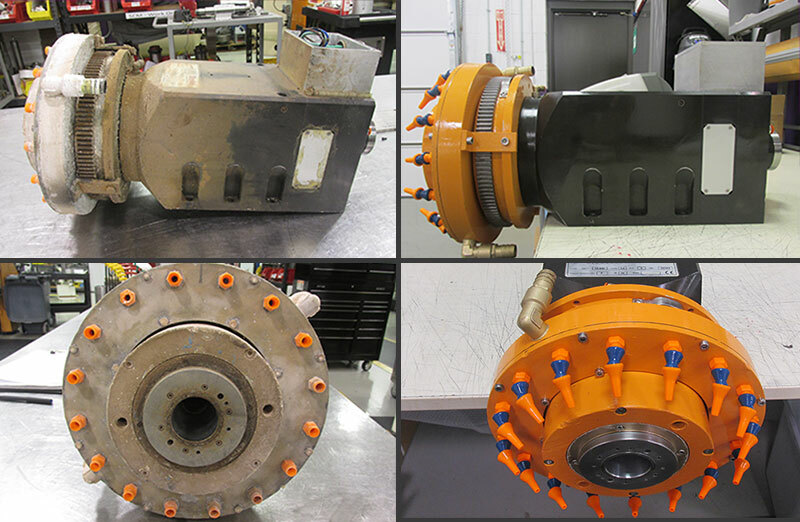 Spindle Repair for Komo Spindles, HSD Spindles, Mazak Spindles, Omlat, Gamfior, Cincinnati and more . . .
WE WILL REPAIR YOUR SPINDLE TO EXCEED THE ORIGINAL FACTORY SPECIFICATIONS. When Precision, Experience, and Expertise Matter – Call Atlanta Precision Spindles! 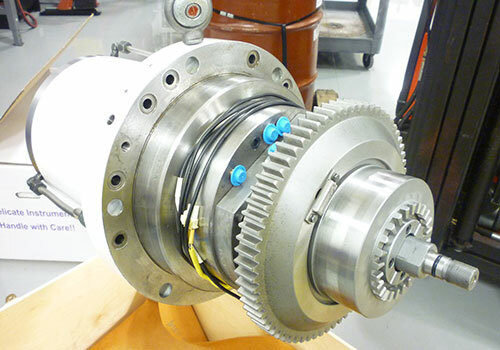 Spindle Repair is our ONLY business, and repairing YOUR SPINDLE our only concern. 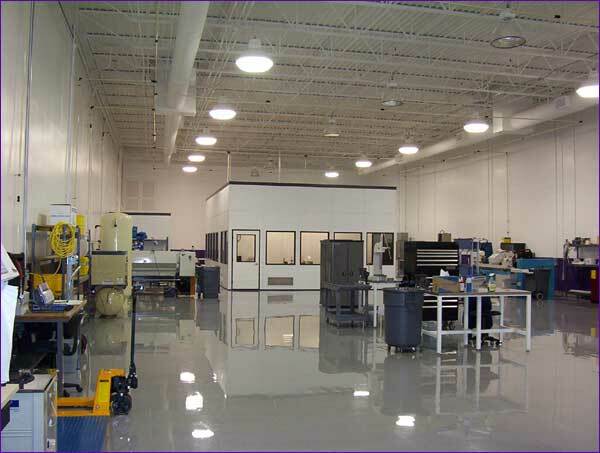 Your CNC SPINDLE REPAIR Specialist – Atlanta Precision Spindles Repairs and Rebuilds Ultra Precision Spindles for all makes and models of CNC Machines. 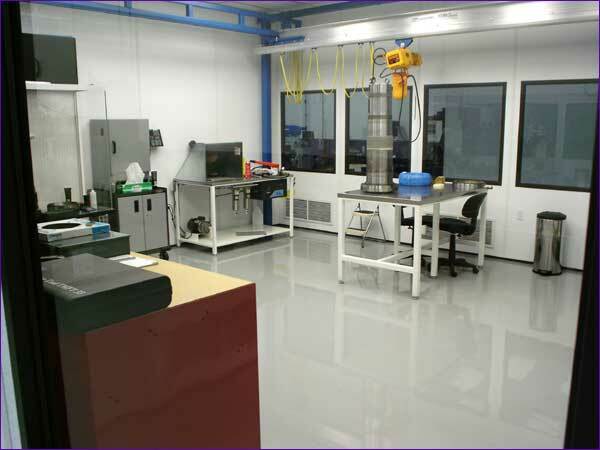 We have an outstanding facility that provides the latest cutting edge technology for your spindle repair. 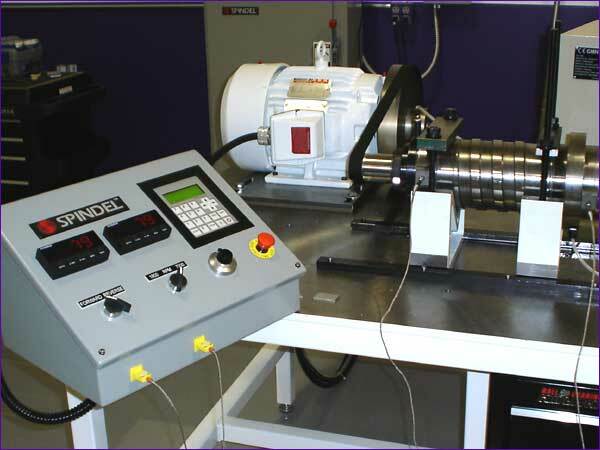 Atlanta Precision Spindles offers the highest quality Spindle Repair Service on the market today. Since January 1994, we have provided superior service to our customers and are known for our expertise and customer service. Our many years of experience and commitment to excellence have earned us the reputation as the best Spindle Repair Service in the area. 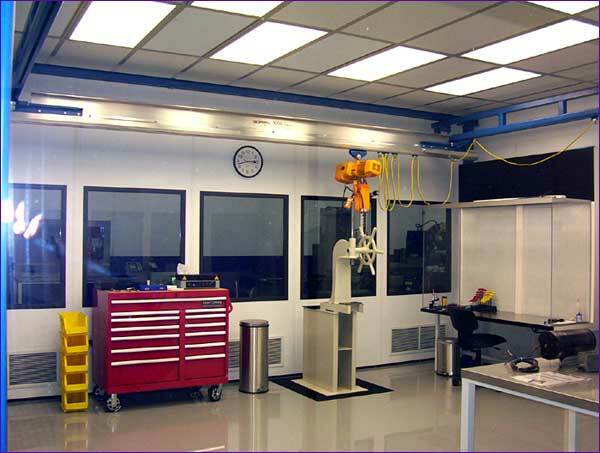 We Service many customers throughout the USA, Canada and Mexico. The HVP 333 purifier is a portable vacuum dehydration unit utilizing mass transfer to purify hydraulic, lubricating, and gear oils by removing water, particulate contamination, and gases. Dielectric oils can also be purified offline/off load. Pall oil purifiers remove 100% of free water and gases, and up to 80% of dissolved water and gases.